Hello readers, today I am back with another new post. 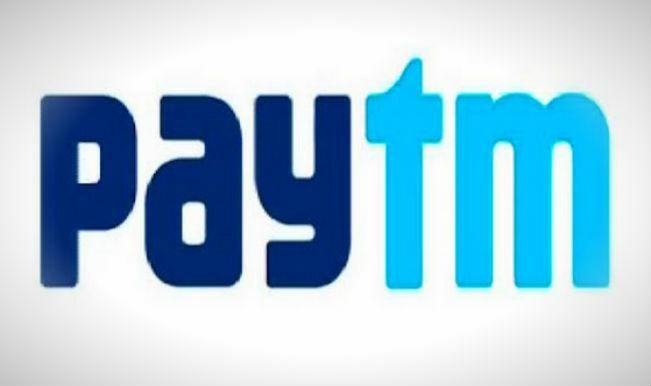 Paytm is back with new offer. Upgrade your paytm wallet by linking your aadhar card and get Rs 600 cashback coupon. So hurry up and grab this deal if you wants. 1. Login to your paytm app. 2. On the dashboard there you will see the upgrade option. 3. Click on that and fill up aadhar details and click on upgrade. 4. 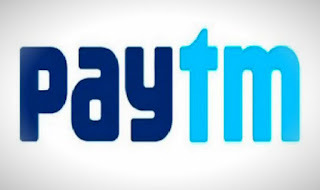 Within hours your paytm wallet will be updated. 5. Book any 2 movie ticket and apply promo code VIPMOV and get Rs 100 paytm cash. 6. Book any flight ticket of Rs 2500 or more and apply promo code VIPAIR and get Rs 400 paytm cash. 7. Buy any product from paytm of Rs 500 or more and apply promo code VIPBUY and get Rs 100 paytm cash. 1. Offer valid till 30th June 2017. 2. Promocodes valid for users who get their Paytm wallet upgraded (KYC verified) on or after 11th April 2017.